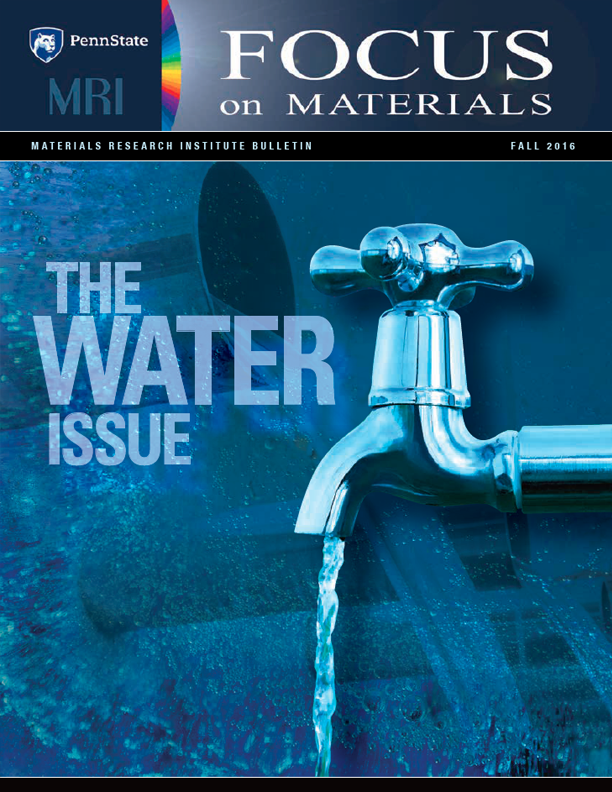 What does water have to do with materials? The answer may not be immediately obvious. We take clean drinking water for granted. It comes out of a spigot when we turn a handle. We let it swirl down a pipe as we sip at a water fountain. There is a something new going on when it comes to American manufacturing. 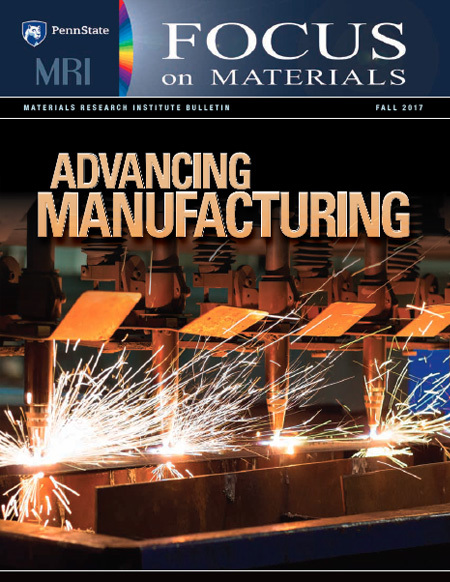 After a major decline in the first decade of this century, more than 800,000 manufacturing jobs have been added in the manufacturing sector since 2010, when the Great Recession began to ebb. In that time, manufacturing has grown at nearly twice the pace of the economy as a whole. Penn State’s support of research has catalyzed a steady climb in national and world rankings over the past two decades. In the latest National Research Council rankings of major research universities, Penn State stood at #8, ahead of any other public university and among a group of elite world-class institutions. he Materials Characterization Lab works at technology readiness levels that cover the spectrum from the fundamental (quantum physics, superconductivity, metamaterials) to the applied (electronics, coatings, targeted drug delivery). MCL is training the next generation of skilled engineers and scientists for the workplace of the future. 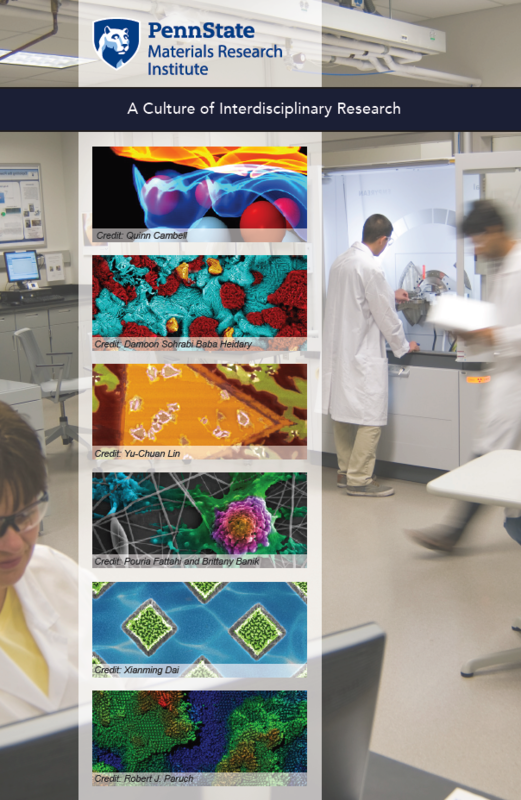 The Penn State Nanofabrication Laboratory saves companies the expense of maintaining their own state-of-the-art equipment and provides a highly skilled technical staff dedicated to working with companies from Pennsylvania and beyond. The 2DCC-MIP will be primarily focused on the group of materials called chalcogenides: sulfides, selenides and tellurides. These materials have properties that make them attractive for use in various advanced electronics. These materials can be superconductors, insulators, or semiconductors with new properties emerging through the stacking of single or few atomically thin layers of film.